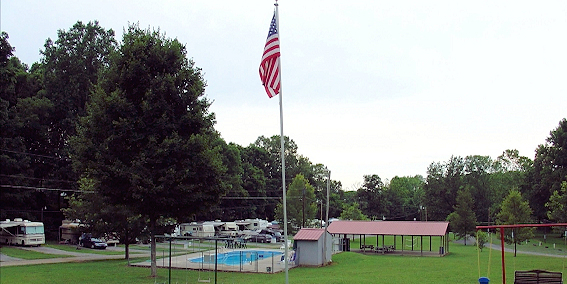 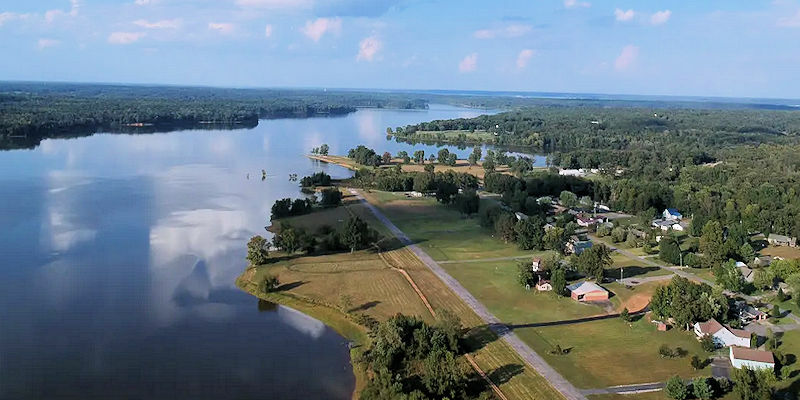 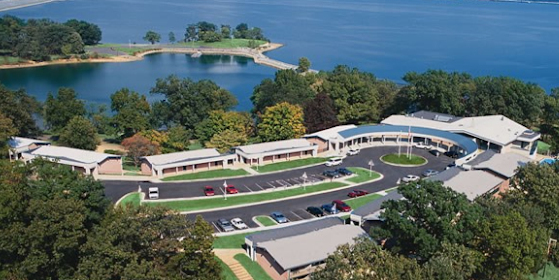 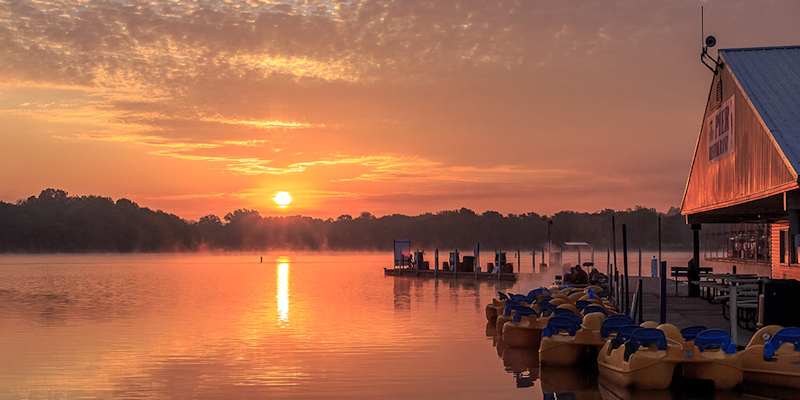 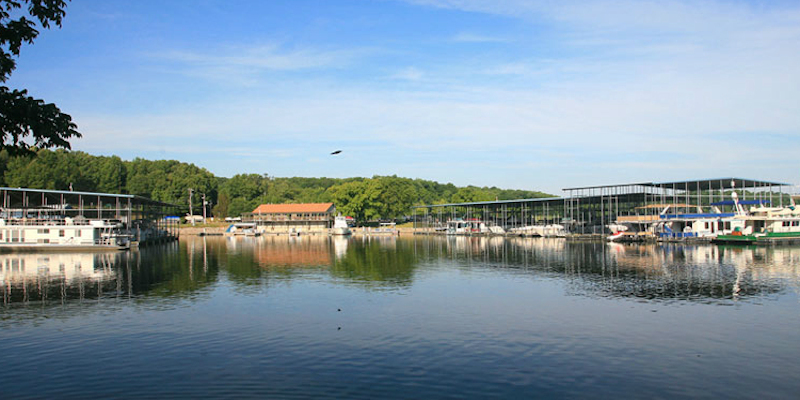 If you are planning to bring the camper or RV to Kentucky Lake and Lake Barkley, there are numerous campgrounds in the area to choose from. 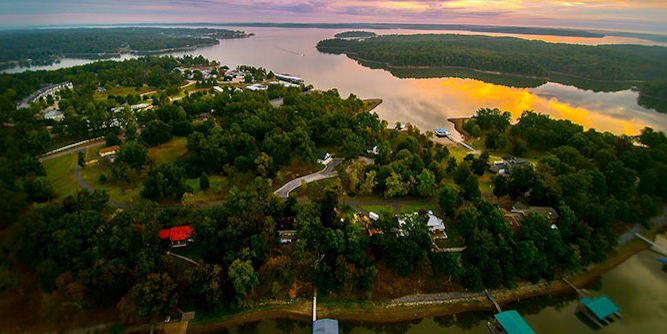 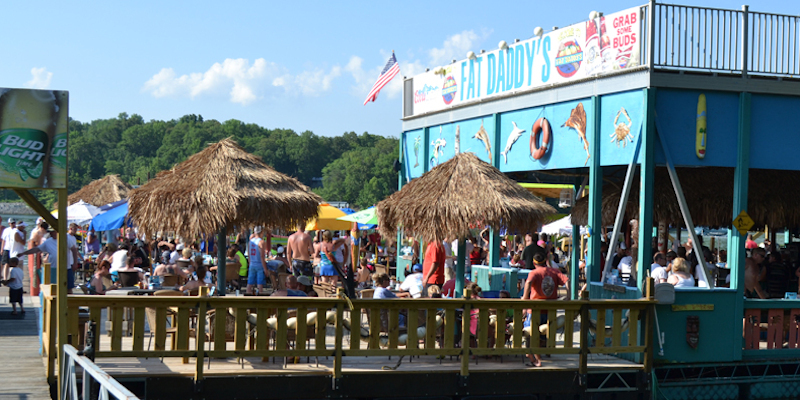 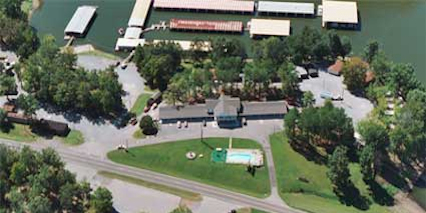 Listed below are all the area campgrounds around Kentucky Lake and Lake Barkley. 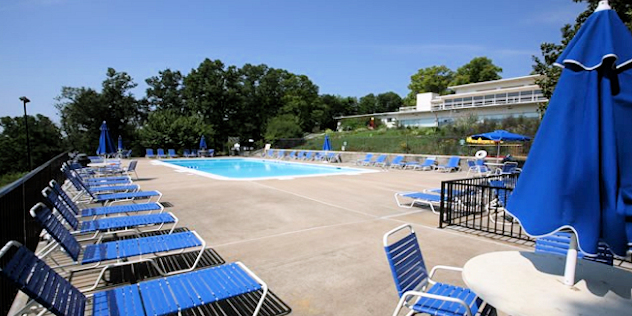 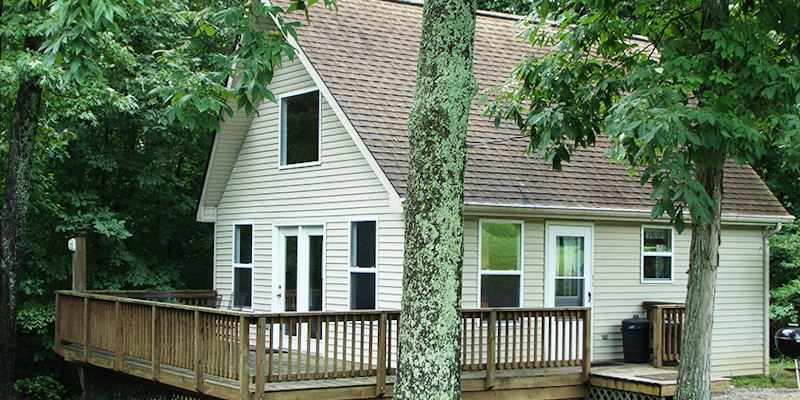 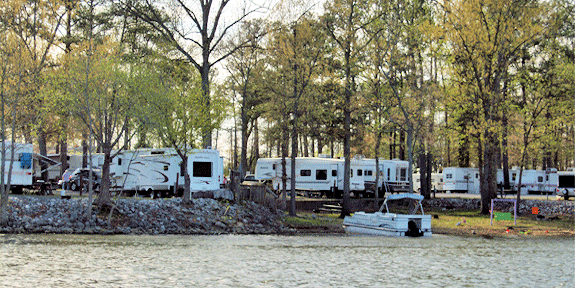 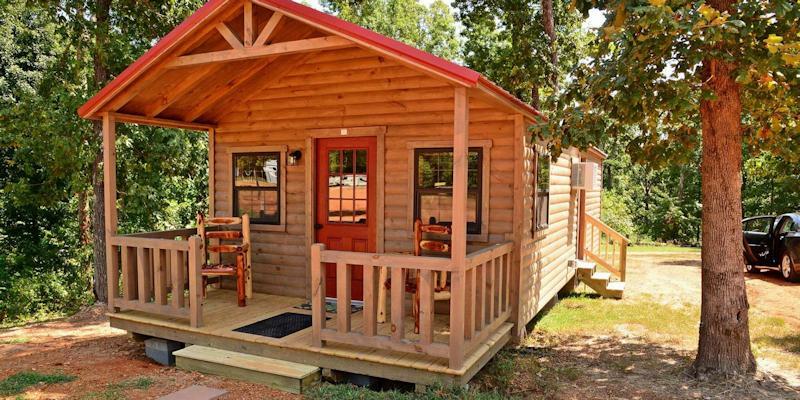 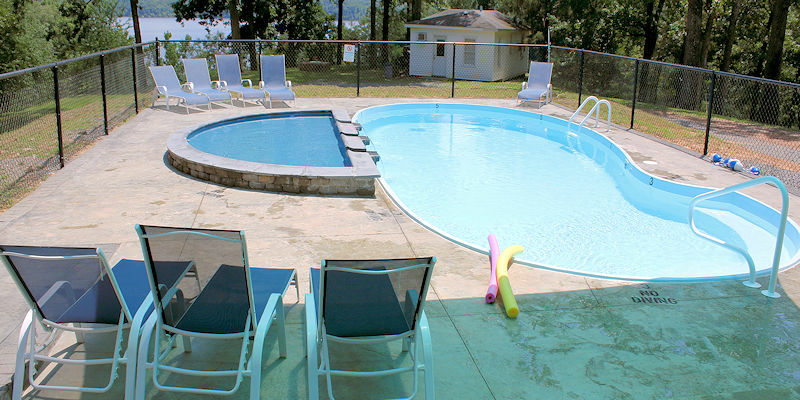 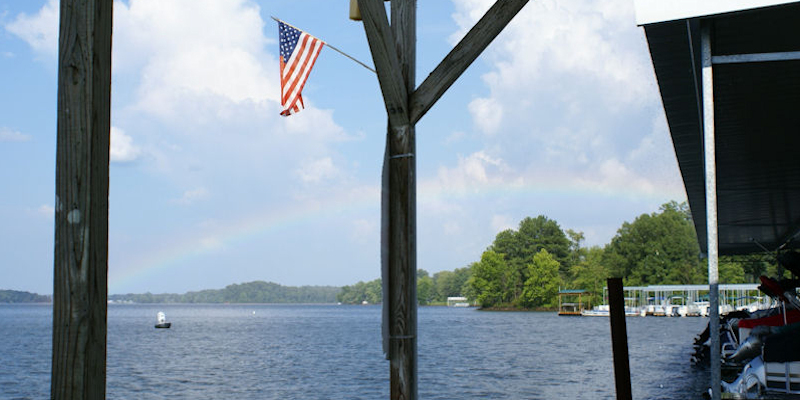 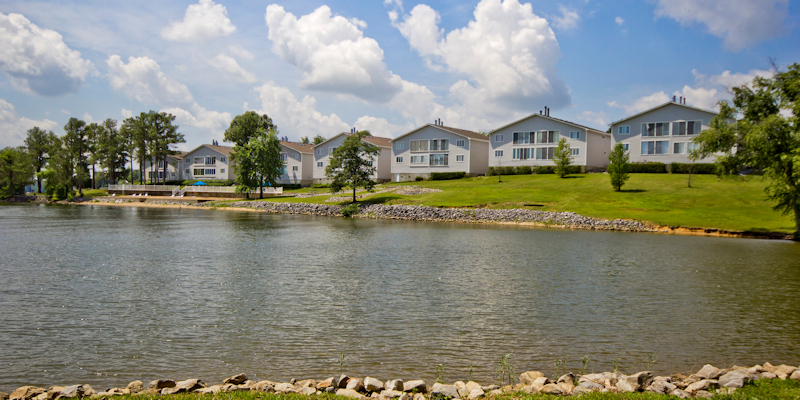 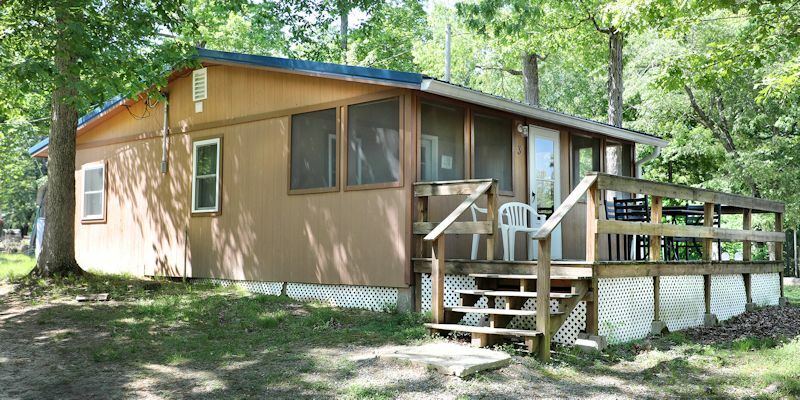 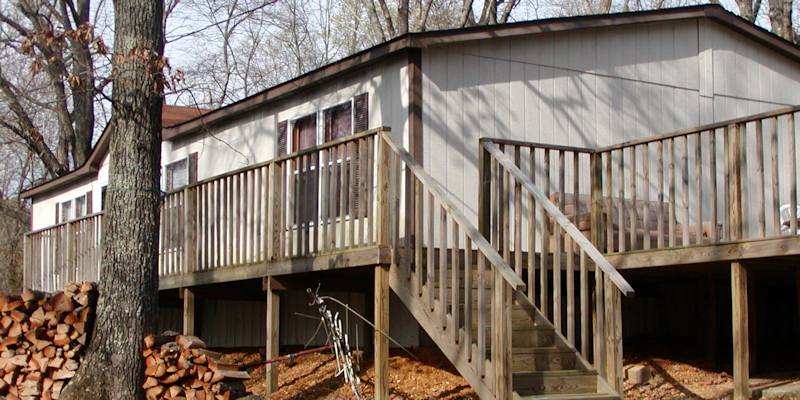 You may choose to narrow your search to show only Kentucky Lake Campgrounds or Lake Barkley Campgrounds.